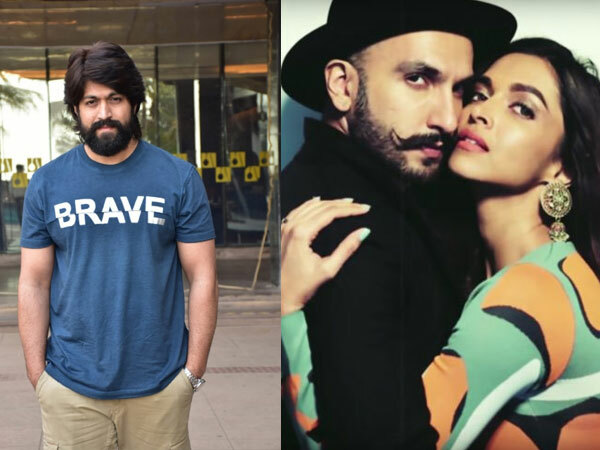 Rashmika Mandanna Gets Trolled By Vijay Deverakonda On Her Birthday; DEETS INSIDE! Rashmika Mandanna is an actress whose fan base is increasing with each passing day. 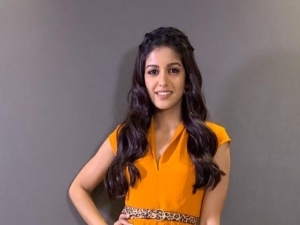 This talented actress is celebrating her birthday today and she is bound to get a whole lot of wishes on social media. 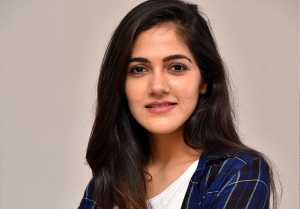 However, she received a surprise in the form of a troll from none other than her co-star Vijay Deverakonda. 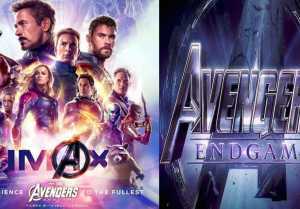 While wishing Rashmika Mandanna on her birthday, her Dear Comrade co-star took to his Twitter page to send out a troll video in which the Dear Comrade teaser has been edited by one of her fans. This particular video has garnered the attention of one and all. Take a look at the tweet here. 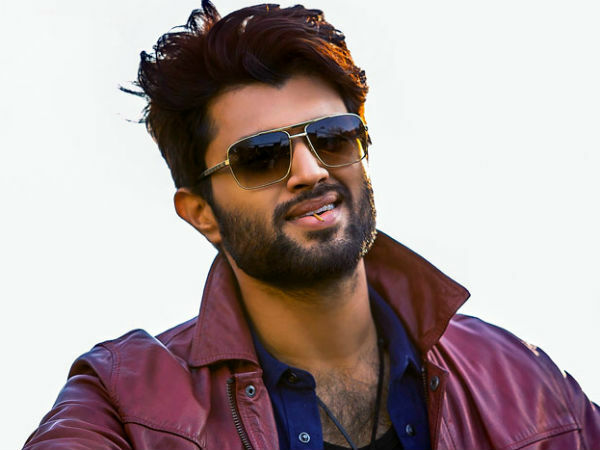 Later Vijay Deverakonda himself posted another message on behalf of the team in which he clearly mentioned that the team was just kidding. 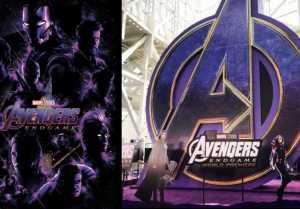 It was also revealed that the first single from the film will be released on April 08, 2019 at 11.11 AM. We were just kidding, don't be upset with us. You are the joy of our set, you make us tear up with your performance and smile through the day. Rashmika Mandanna who was seemingly surprised by this troll video, replied instantly in a rather funny manner, taking the troll in the right spirit. Take a look at her reply regarding this tweet. This morning, the makers of Dear Comrade released the character poster of Rashmika Mandanna from Dear Comrade. Reportedly, she will play a role named Lilli in this film. Ever since this morning, #HappyBirthdayLilli has been trending in the micro-blogging site. 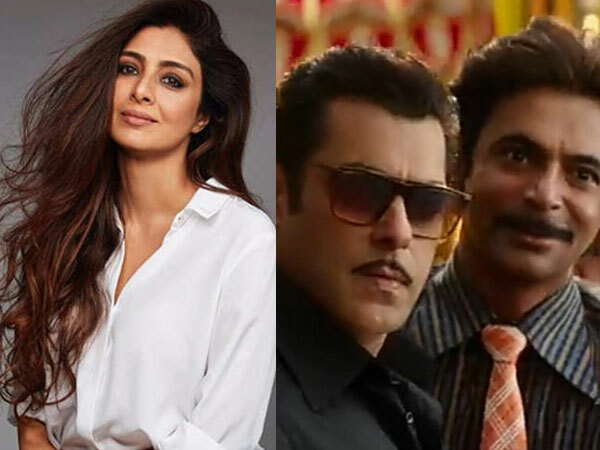 Tabu MISSING In Salman Khan's Bharat Trailer; Ali Abbas Zafar Reveals The Reason! CAUGHT ON CAMERA! 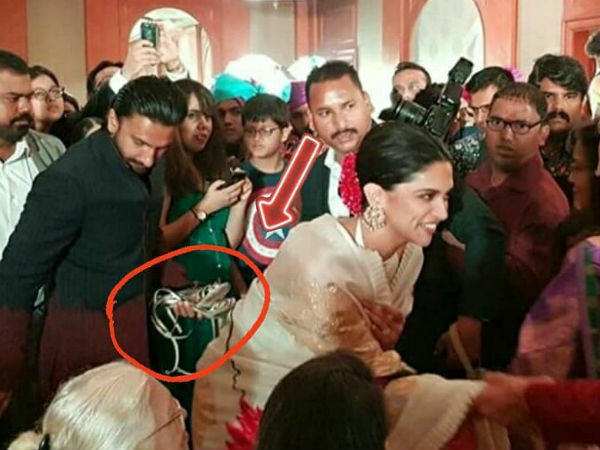 Ranveer Singh Carries Deepika Padukone's SANDALS In Hands At Her Cousin's Wedding!